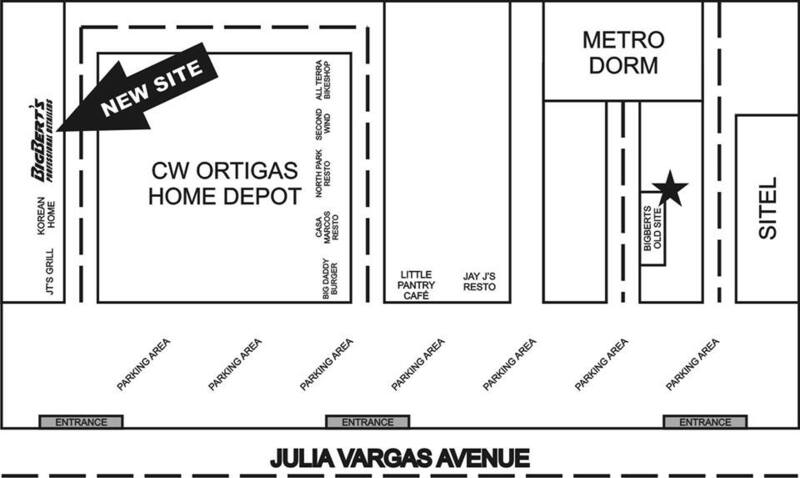 Please be informed that our Sucat branch will be closed indefinitely pending renewal of property lease. 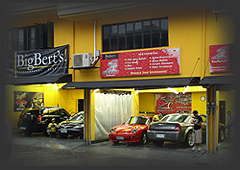 Please visit our Araneta, Ortigas and Fairview branches for your detailing needs. Stay tuned for further announcement. Only BigBert’s Professional Detailers Inc. (BBPD) offers you top-notch automotive care with the experience and attention that only a real car enthusiast can provide. While there are other shops copying our “professional” expertise, BBPD has the skills, knowledge and service to back it up. We care for your vehicles as if it’s ours – better even! BBPD will give you honest and upfront estimates, diagnosis and pricing, we will never overcharge nor give you anything less than our best.In recognition of our continuous effort the provide the best service to our clients, we were chosen by the prestigious Top Brand Awards as the 2011 Most Outstanding Automotive Detailing Shop in the Philippines. The award given was based on the results of consumer survey and research conducted none other by Top Brand Awards. We pioneered the standard use of advanced cleaning techniques and products in the local industry such as the use of high quality microfiber products, advanced clay bar cleaning systems and odor elimination systems among others. We are the first in the country to offer a periodic paint protection program (Optiguard). We also provide top notch detailing products that are BBPD tested and approved for your maintenance and DIY needs. To know more about our products and services, please click on the corresponding items on the left. Feel free to visit or call any of our shops at 415-0979, 416-9305 (Araneta); 914-1075 (Ortigas); 512-9343, 0917-8916731 (Fairview), Daily from 8AM to 5.30PM (Fairview 9AM to 7pm) for no obligation estimates and consultation on your vehicle needs, we’ll be glad to take care of your inquiries. What's your Contact info in your Fairview Branch? Copyright © BigBert's Professional Detailers Inc. All Rights Reserved.